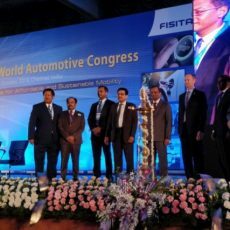 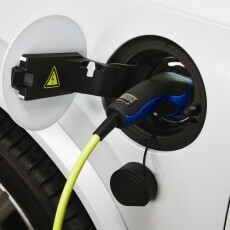 The Union Cabinet has cleared the long-awaited Faster Adoption and Manufacturing of Electric Vehicles or FAME II scheme, which sees an allocation of Rs 10,000 crore over the next three years. 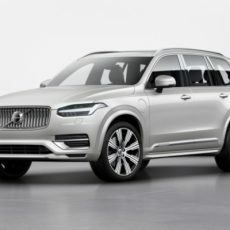 The new Volvo XC90 facelift for 2020 has been revealed and while there isn’t much different outside, there have been some major changes under the metal of the luxury SUV. 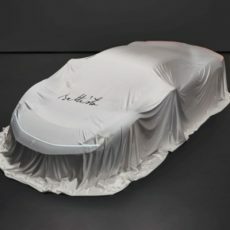 Automobili Pininfarina have announced that their electric hypercar codenamed PF0 will be named Battista, after Battista ‘Pinin’ Farina, the founder of the Carrozzeria Pininfarina coachbuilding company started in 1930. 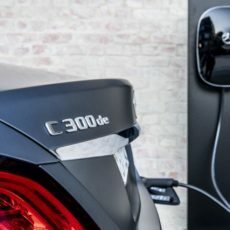 Mercedes-Benz have introduced the third-generation plug-in hybrid models, in both petrol and diesel avatar, claiming exceptional fuel efficiency and CO2 emissions.